Starting from 4/21, Colgate Optic White Advanced Whitening Toothpaste will be priced at $3.99 each at Walgreens. Plus, you can get 4,000 Bonus Points when you buy 2. There is a $2/1 Colgate coupon. 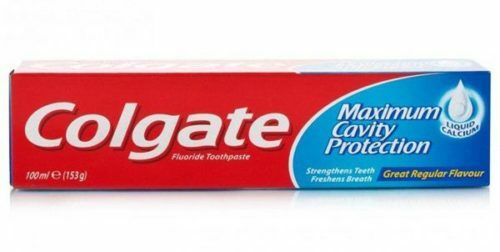 You can get Free Colgate Toothpaste after offers.